Thank you for your interest in the study. Unfortunately the recruitment for this study ended on January 28th 2015. If you have questions about the study, please email us at AAIMS@nshs.edu for general information or email the Principal Investigator, Fred Muench directly fmuench@nshs.edu if you want to learn more about the study. Thanks and have a wonderful day. 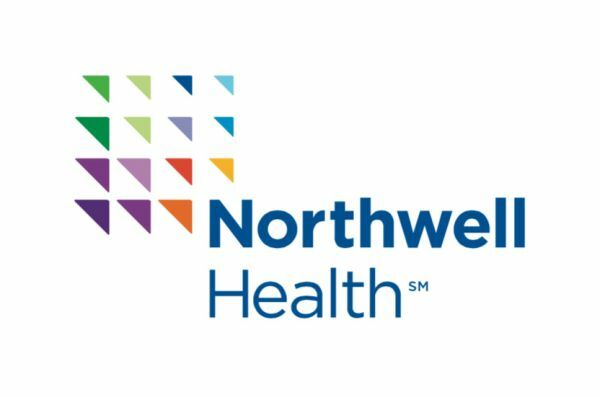 Welcome to CASPIR at Northwell Health!